Ecclesiastes 4:12 says a cord of three strands is not easily broken. Our desire is to see couples grow in their relationship together and with God so they will be strengthened in their marriage. We have various activities throughout the year including marriage enrichment sessions, couples night out, retreats, and many more growing opportunities. 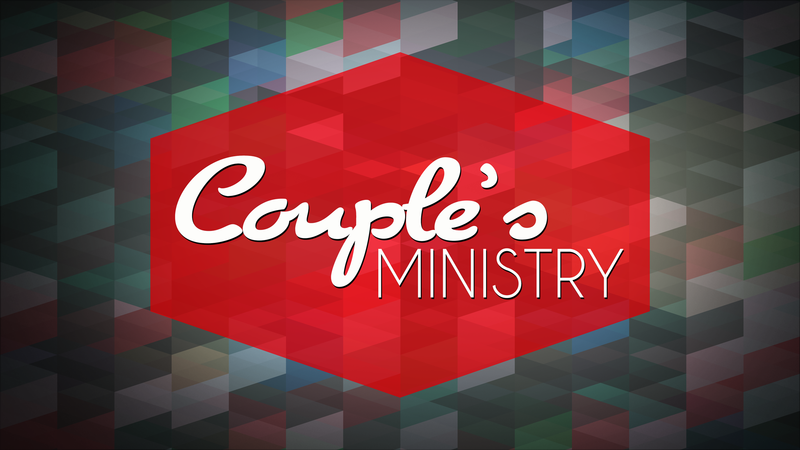 See how you can strengthen your marriage and your relationship with God by checking out our calendar for Couple’s Ministry activities.